The Florida East Coast Chapter of The National Society of Arts and Letters will honor Palm Beach Opera’s General Director Daniel Biaggi at their annual Red Rose Dinner Gala on April 4th at the Royal Palm Yacht and Country Club. The National Society of Arts and Letters (NSAL) is a National organization founded in 1944, whose mission is to fund, nurture, promote, and assist highly motivated young artists to advance their careers in the artistic disciplines of their choice. Past recipients of NSAL support include Shirley MacLaine, Jessye Norman, and more recently, the organization’s 2004 Musical Theatre winner Megan Hilty, who is currently starring in NBC’s Broadway based hit SMASH. 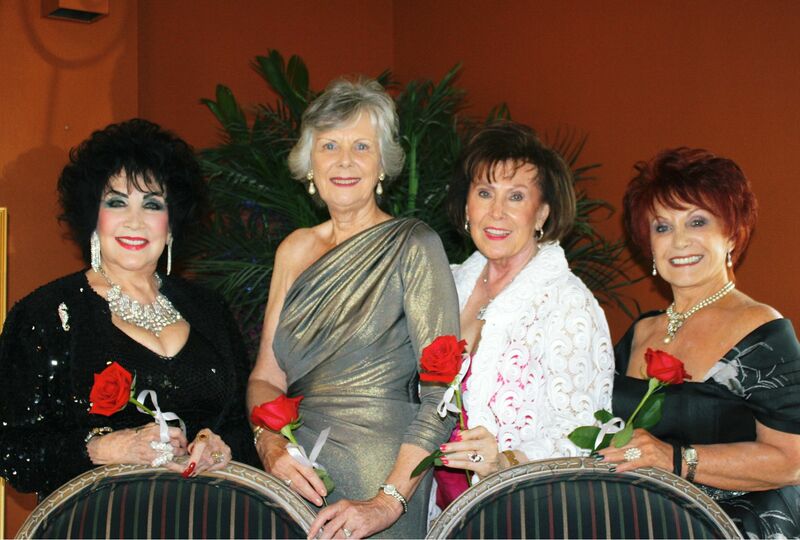 The award-winning Florida East Coast Chapter, a non-profit, volunteer organization established in 1983, continues to further the Society’s goals. The aims and objectives of NSAL are to discover talented young people at the beginning of their careers; to create opportunities for career development and expression in Literature, and the Visual and Performing Arts; and to recognize excellence by granting awards via national and local rotating competitions in Art, Dance, Drama, Literature, Music (instrumental and voice), Opera, and Musical Theatre to gifted young artists between the ages of 16 and 32. The Florida East Coast Chapter holds one major competition per year. In 2011 the Chapter began its Performing Arts High School Scholarship program, and in 2012 they awarded a total of $9,000 in scholarships to various students at Alexander W. Dreyfoos School of the Arts, Dillard Center for the Arts, and the New World School of the Arts. They also contributed $3,000 towards the National Society of Arts and Letters Lynn University Scholarship for Strings, Piano, and Theatre Arts. 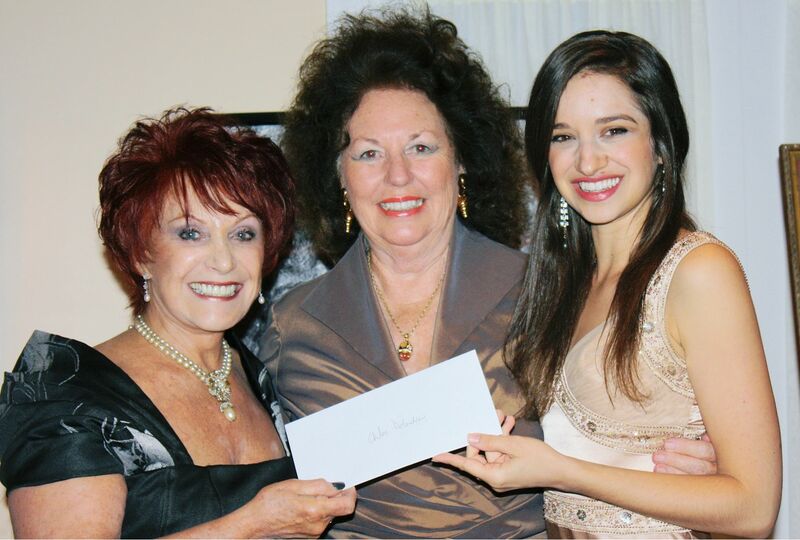 In May, 2012 The Florida East Coast Chapter was the first winner of the newly established NSAL National Arts Advocate Award for their continuing efforts to identify, encourage and support young South Florida talent. Now entering his fourth season as General Director of the Palm Beach Opera, Daniel Biaggi is committed to expanding the company’s mission of presenting high quality opera productions and engaging educational and community outreach performances to the communities it serves. Under his leadership, the company celebrated its 50th Anniversary last season with two Golden Jubilee concerts featuring many of opera’s past and present stars in addition to three fully staged productions at the Kravis Center for the Performing Arts. To continue expanding its impact in the community, the company is holding the first collaboration with the Lynn University Conservatory of Music to present a Young Artist Production at the Wold Performing Arts Center, as well as an outdoor opera concert at the Meyer Amphitheater at the Waterfront in West Palm Beach. A frequent panel discussion guest and competition judge, Mr. Biaggi served as Advisor and Judge for the National Society of Arts and Letters Local Florida Chapter Vocal Competition in 2008. Mr. Biaggi has also served as panelist for the Opera America Conference in Denver, and has been a jury member for the Tucker Foundation Career Grant Competition and Awards Nomination Panel, Dallas Opera Guild Vocal Competition, Jensen Foundation Vocal Competition, and the Shreveport Opera Singer of the Year Competition. His commitment to Young Singers has led him to be invited to MissionAudition as part of Sherrill Milnes’ V.O.I.C.Experience, NYIOP pre-selection auditions in New York, Berlin and Zurich. He has also served as Advisor and Judge for the National Society of Arts and Letters Local Florida Chapter Competition. 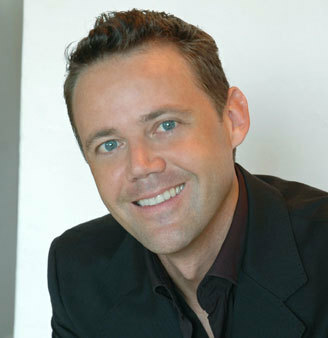 Daniel Biaggi holds a Post-Graduate and Master’s Degree in Vocal Performance from the Manhattan School of Music, a Bachelor of Music Degree from the San Francisco Conservatory of Music, and a Certificate of Musicology from the University of Berne, Switzerland. As a classically trained singer, Mr. Biaggi has performed operatic roles and recitals in the US as well as Europe. As NSAL Florida East Coast Chapter President, Shari Upbin brings a deep theatrical background to the organization (her father was a writer for Jack Benny). She is producer/director who has been a theatre professional since the age of 13 when she became a member of Actors Equity; she has been a professional tap dancer and choreographer and is a member of the Society of Stage Directors and Choreographers; and she has produced and directed over 50 productions in New York and around the country.